The new Apple’s iOS upgrade which prevents you from accessing your phone while driving is quite amazing, feels like having a tiny robot. This feature is called the iPhone “Do Not Disturb while Driving”. The iOS which was released on Tuesday September 19th, includes an improved Siri , Apple’s version of Insatgram add-on app Boomerang, iMessage which makes it possible to send money through, Animoji to send moving emojis that gives the expression you have on your face and a new FaceID feature that has taken over the TouchID. 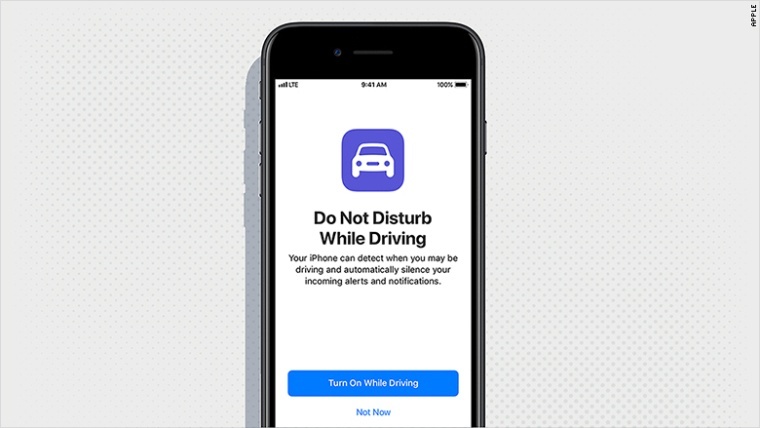 However, the biggest improvement is the iPhone ” Do Not Disturb While Driving” which prevents you from being tempted to pick up or look at your phone while driving. The iPhone stays silent and the screen remains blank, so no sign to indicate any alert or notification. Although, Some notifications are received such as alarms, timer and emergency alerts. If you receive a message the sender will get an automated response. If it is important they can send the word 'Urgent' and you will receive a notification. 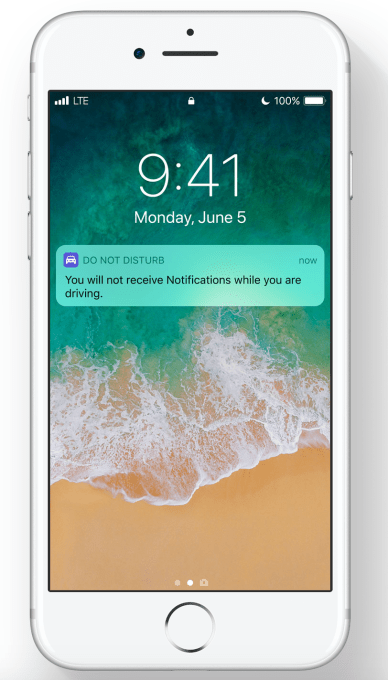 These new controls allow notifications to be disabled when iPhone thinks you are driving Apple states that the new feature senses when you are driving and a notification will appear on your phone but only after you stop driving. The feature it will automatically turn on when your iPhone senses driving motion or connections made to your car's bluetooth system. Apple gives more information on how the feature blocks notifications and sends automated responses to sender on its website. Another interesting fact is that the feature can be turned on manually, messages sent and how your iPhone senses motion can also be manipulated. Who doesn’t love surprises? Can’t wait to see more!